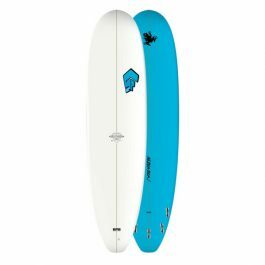 There is no other board on the market that has so many fiberglass layers, and therefore such strength. 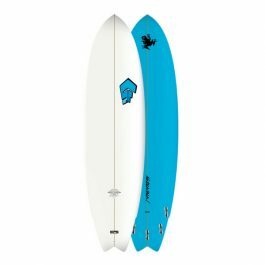 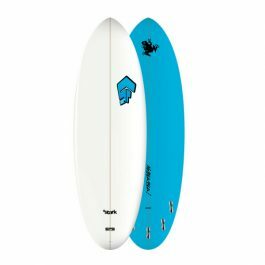 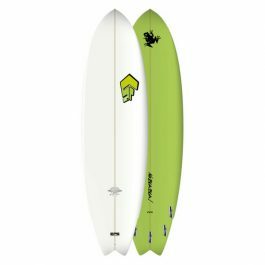 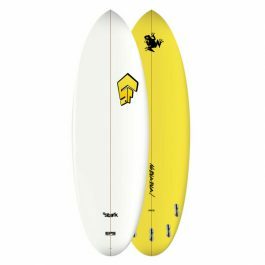 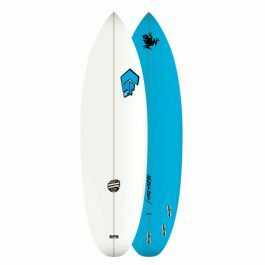 From 6'0″ to 7'0″ (for each size of rider a board to suit ! 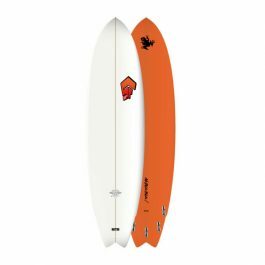 ), the Hydro Fish are for riders looking for a board that's shorter than a longboard or mini-mal, without dropping down to a shortboard. 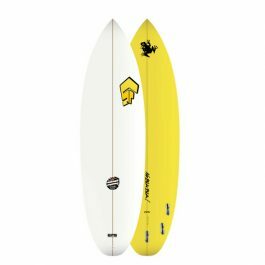 New 5’10 size fits bigger riders.